Freestanding ranges come in a variety of designs, styles, and purpose. While most serve as your one-stop machine for all the cooking and baking you will need, some focuses mainly on the stove. Depending on your needs and budget, you may have an oven built-in your freestanding range. Though, it is not required and simply depends if you want to have it or not. There are many factors to consider before purchasing your freestanding range, whether you are buying it for the first time or replacing your old one. Consider checking a “buying guide” before heading to the store or online shop because ranges aren’t something that you should rush buying. What are the important factors to consider when buying a freestanding range? What are the types of freestanding ranges? You may be overwhelmed with options once you take a trip to the store, but knowing the factors to consider will make you decide much faster and surer. You will get the best out of your money when you come prepared. Find what is the best freestanding range for you through the factors listed below. It will give you a clearer idea on the accessibility and usability of the appliance you are meaning to purchase. If you cook a lot, you should consider having a freestanding range with three to four burners. This way, you will cook several dishes simultaneously, saving you time to do other things. It will also whip up dishes much faster, which is good if you like holding parties in your home. Although it may cost more, it saves you a lot of time. 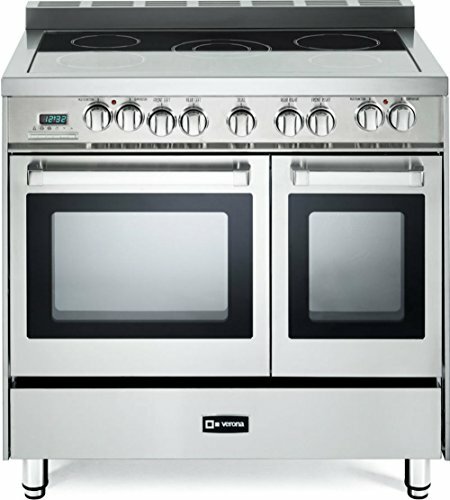 However, if you live on your own and don’t intend to cook much, a four burner freestanding range may be a waste if you rarely use all four at the same time. For this, consider having a standard two-burner range. You will still be allowed to cook two meals at the same time and still allows you to save quality time. Manufacturers not only offer different amounts and sizes of burners in a freestanding range, but they also give the customer options. For instance, you can choose to have three gas burners and one electric burner in case you run out of gas and badly need to do some cooking. If you like to have options like this as a back up during emergencies, consider getting something with variety. It may cost a lot more, but it gives you peace of mind. Most freestanding range also comes with an oven and you can opt to have one big oven or two smaller ovens. From the very beginning, calculate your budget and set that aside. You may want to go to a store or check online just to get an idea of the price range of the freestanding range of choice. Afterwards, save that amount of money and wait for sales, stores have it particularly around holiday weekends. Subscribe to newsletters of the stores you choose as most of them not only inform about sales but sends discount coupons. 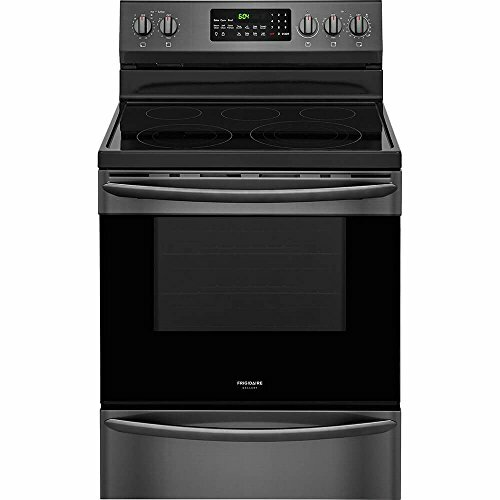 If you need a gas range, plan in advance so you will have better deals in the future. Buying on impulse, even if you already have the money, might be a waste considering you can save hundreds of dollars more if you wait. There are mainly two types of ranges, gas or electric. Here you’ll find out their differences, and what’s best for your needs. Gas powered ranges are great to use especially in states or areas where natural gas is affordable. You’ll be able to save up a lot of money through this and don’t have to worry about surging electric bills. It is also efficient to use once it is connected to your natural gas line. You don’t need to connect it or tinker with it anymore. Gas stoves are also valued for the uniformity of heat output. This is measured through BTUs (British Thermal Units) and varies depending on the size of the range and burners. Smaller burners produce about 5,000 BTUs while big burners at 17,000 BTUs. 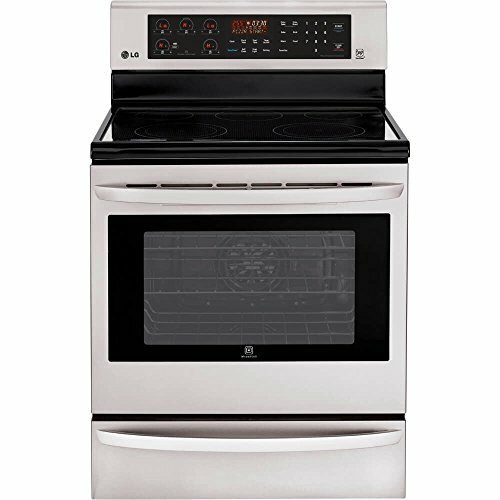 Electric ranges converts electric energy into heat that allows for cooking and baking. It uses coils that heats up and has thermostat sensors that notify you when the burner is on. The pros of having this type of burner is that owners never have to worry about gas leaks and because it has no open flame, it reduces risk of kitchen fire. 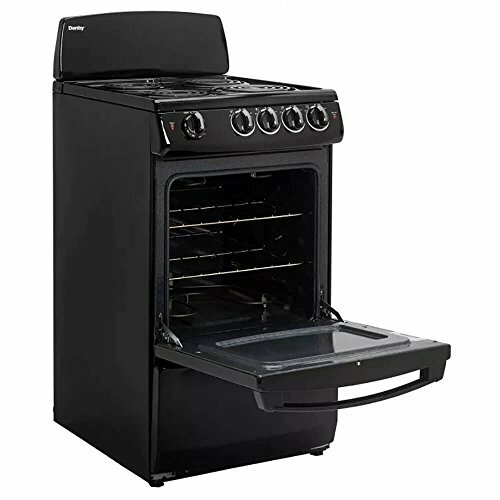 However, it is bad for uneven cooking because unlike gas-powered ranges, it doesn’t have the uniformity of heat output due to the uneven distribution of heat to the coils. You also won’t be able to use it during power outages, so it’s still good to have a gas-powered stove as backup just in case. Freestanding ranges, be it gas or electric, are nice to have in the kitchen because they are quite compact and they can hold on their own. With all the factors mentioned in this article, hopefully you will be able to find the perfect range for you. Freestanding range is great because you don’t need to worry about countertops and support for it. A nicely finished range in stainless steel can fit almost all looks and designs of your kitchen because of its timeless look. Not to mention, super shiny stainless steel also looks elegant.